20, Free for TSA Members using the code found in the April 9 e-bulletin! The TSA Technical Series 2019 continues with a presentation by Origami XR! 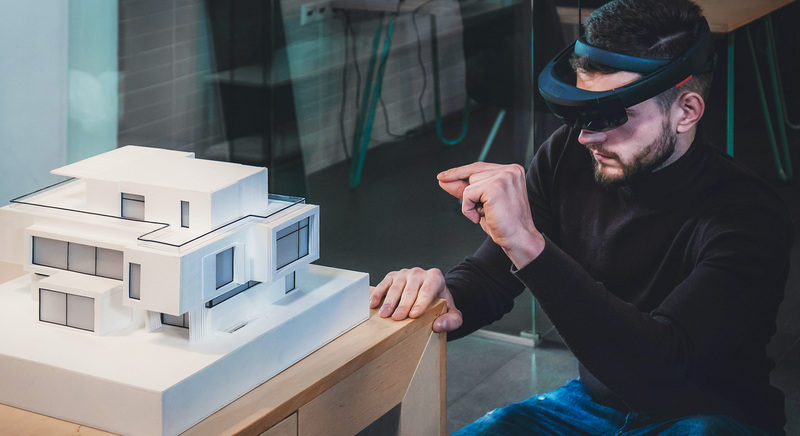 This presentation will be theoretically focused and provide a comprehensive look at some of the challenges and benefits of virtual and augmented reality in the field of architecture. Participants will learn about how spatial computing can release creative potential while transforming workflows and design processes. Learn about VR and AR hardware, how this technology can be integrated into existing workflows, and how digital models can be leveraged into photo-real 3D experiences. Erik Peterson is the founder of Origami XR, a cloud service that enables architects to create walkable virtual and augmented reality environments using their existing toolsets. He first began experimenting with spatial computing at Columbia University’s VR/AR lab in 2003 using military-grade technology. Since then, he has worked at companies such as Microsoft and Goldman Sachs, and was the first developer at IndieGogo. TSA MEMBERS: TSA members receive free access to the Technical Lecture Series. Please check your latest TSA email for your promo code.